The Police are theorizing that the woman whose body was found in an igloo in Manchester last month with her throat slashed, knew the man the Police suspect was her killer. The woman 25-year-old– Khyhymn Campbell– was a former student of the Northern Caribbean University in the parish. 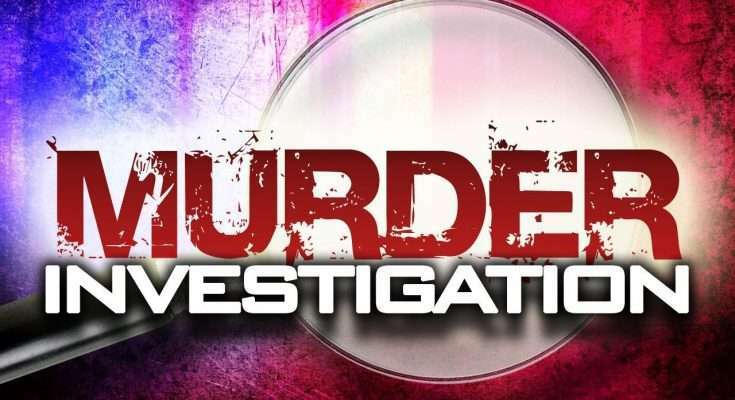 Fifty-nine-year-old deacon of the Seventh Day Adventist Church in Mandeville, Linton Stephenson– was suspected to have murdered her. Days after he was urged to turn himself in to the police, his decomposing body was found at his home, in what police suspect was a suicide. Head of Investigations at the Constabulary’s Criminal Investigation Branch, Superintendent Wayne Josephs, says Stephenson had a list of past criminal offences, including a conviction for manslaughter. Superintendent Josephs says he’s also recently been wanted for attacking his fiance with a gun. He says Stephenson and Ms. Campbell had been seen together before she met her demise. He says both the Police and residents have been monitoring Stephensons’ house. But Superintendent Josephs says he managed to elude them and return to his home. Previous PostJLP Makes Strong Showing in East Portland Next PostChild Road Fatalities on the Rise!